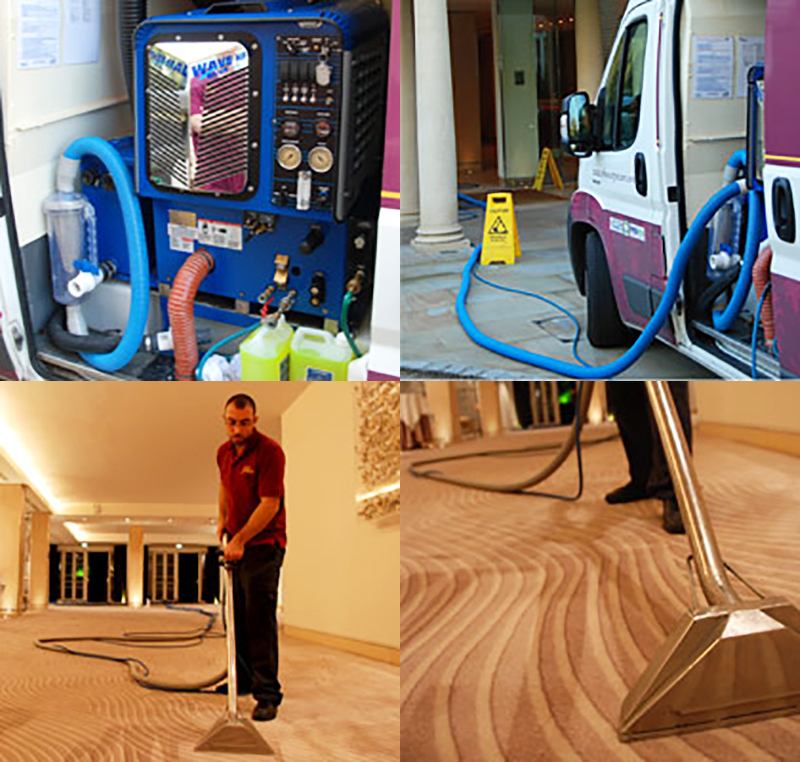 Carpet cleaning is more than just a cosmetic service. It’s important for health reasons as well as keeping your floor looking pretty. Here’s why..
What you may not realise is that as well as adding beauty to your home, carpeting helps to keep your family safe by acting as a filter for allergy-inducing dust mites and other micro-irritants. This ‘filter’ (your carpet) needs to be cleaned so that it can keep working efficiently. 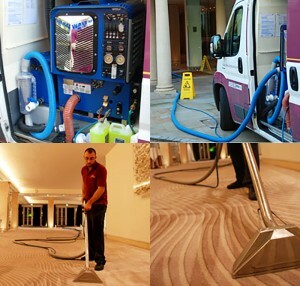 Why choose our company to clean your carpets? We offer a comprehensive, no-obligation, free evaluation of your cleaning requirements. We are so confident about the quality of our service, we will guarantee you won’t have to pay if you’re not completely satisfied. We have an on-going training programme for all our operatives to ensure we use the most effective and safest methods. Our cleaning processes and products are safe for pets, babies and allergy sufferers and will not damage wool or any other delicate fabrics.